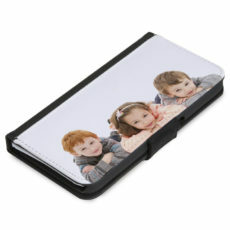 Put your photo on a phone using our easy clip on protective cases. Simple to design, add your photo or text and we’ll do the rest. A black iPhone 6/6s Plus Flip Case with magnetic fastening and card slots. 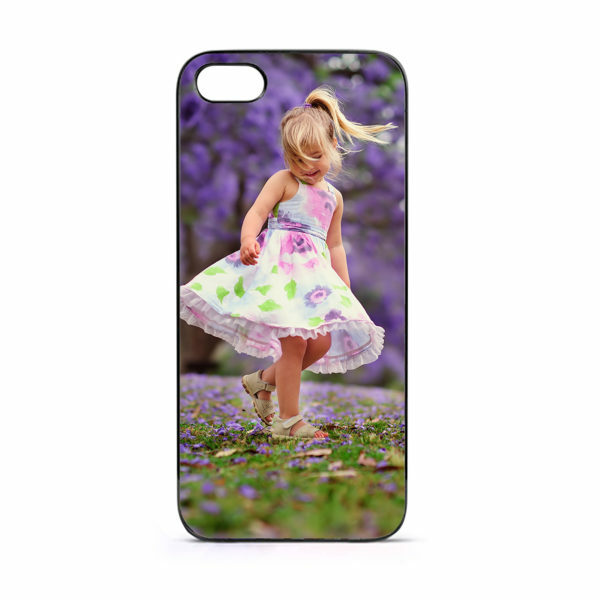 The main flap is a sublimatable white fabric, just waiting for your images!